Sociology is concerned with modern society, but has never come to terms with one of the most distinctive and horrific aspects of modernity - the Holocaust. The book examines what sociology can teach us about the Holocaust, but more particularly concentrates upon the lessons which the Holocaust has for sociology. 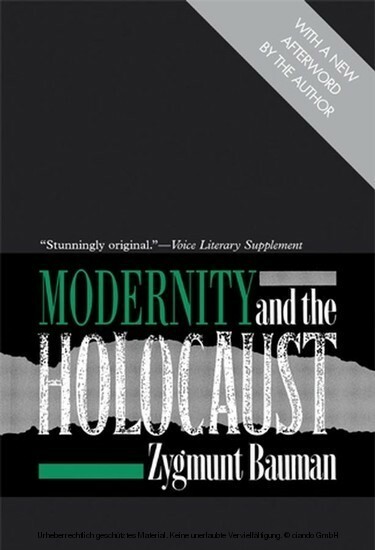 Bauman's work demonstrates that the Holocaust has to be understood as deeply involved with the nature of modernity. 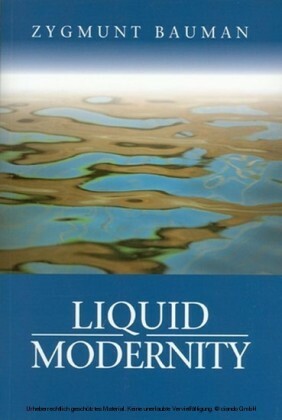 There is nothing comparable to this work available in the sociological literature. 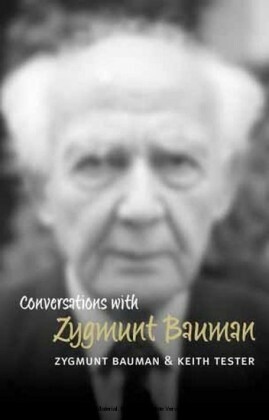 Zygmunt Bauman is the author of many works including Legislators and Interpreters (Polity Press) and Modernity and Ambivalence (Polity Press). 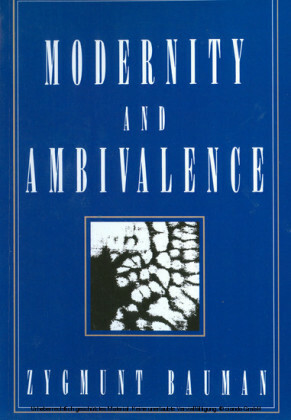 He was also awarded the Theodor W. Adorno Prize in 1998. There are two ways to belittle, misjudge, or shrug off the significance of the Holocaust for sociology as the theory of civilization, of modernity, of modern civilization. One way is to present the Holocaust as something that happened to the Jews; as an event in Jewish history. This makes the Holocaust unique, comfortably uncharacteristic and sociologically inconsequential. The most common example of such a way is the presentation of the Holocaust as the culmination point of European-Christian antisemitism - in itself a unique phenomenon with nothing to compare it with in the large and dense inventory of ethnic or religious prejudices and aggressions. Among all other cases of collective antagonisms, antisemitism stands alone for its unprecedented systematicity, for its ideological intensity, for its supra-national and supra-territorial spread, for its unique mix of local and ecumenical sources and tributaries. In so far as it is defined as, so to speak, the continuation of antisemitism through other means, the Holocaust appears to be a 'one item set', a one-off episode, which perhaps sheds some light on the pathology of the society in which it occurred, but hardly adds anything to our understanding of this society's normal state. 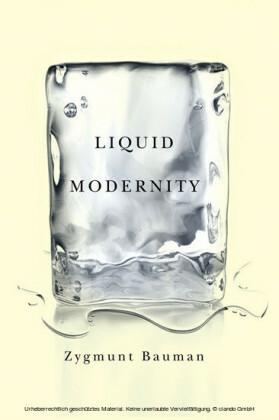 Less still does it call for any significant revision of the orthodox understanding of the historical tendency of modernity, of the civilizing process, of the constitutive topics of sociological inquiry.